Start taking classes at American Top Team and other studios! 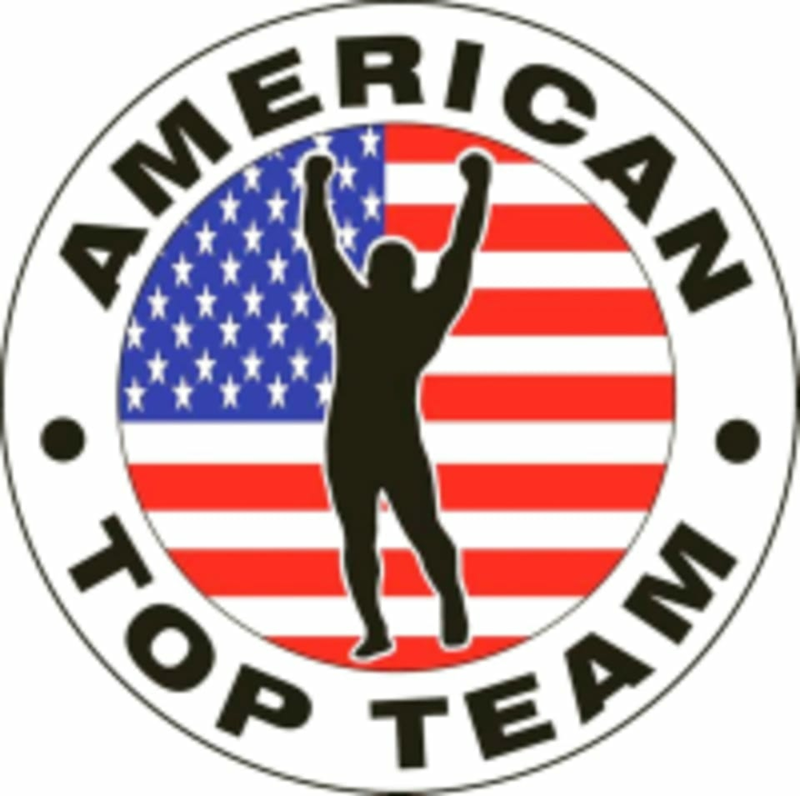 At American Top Team Lowcountry, they provide the very best martial arts classes and instruction, teaching proven techniques and concepts. It is their mission to pass along the very best knowledge American Top Team has to offer proven through countless competitions and matches over the years. American Top Team Lowcountry believes in helping develop the person you aspire to be on and off the mat aiding in your journey. What a great group of people! This was my first BJJ class and I was a bit nervous when I noticed that I was the only beginner and only woman, but everyone from the coach to the athletes made me feel really welcome. They were so much fun to train with! I highly recommend this place if you're anywhere near Charleston.